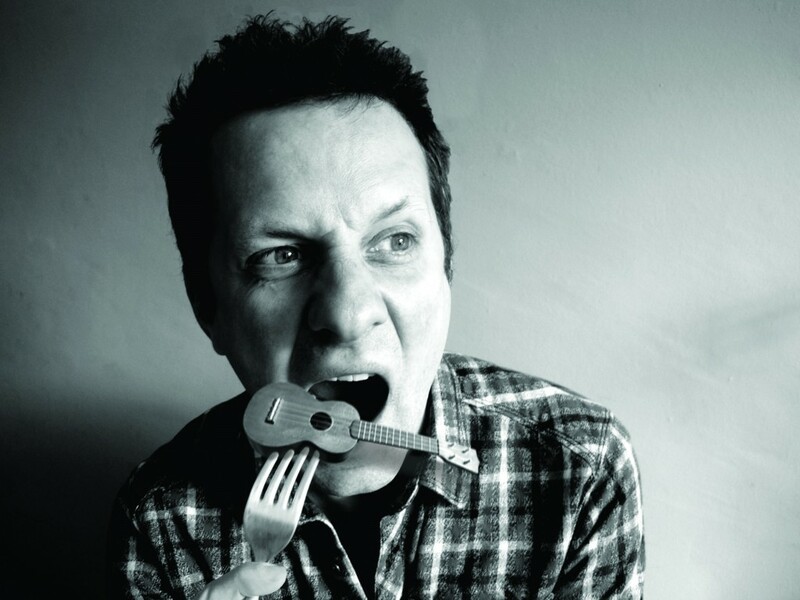 Will is an understated legend of the ukulele world. In my opinion. He stands out as a member of the Ukulele Orchestra Of Great Britain as you can see the obvious enthusiasm he has when playing. He does appear to be the member of the group with the most wicked sense of humour. His rendition of "Hot Tamales" with the UOGB is one you have to hear, better still, see live. 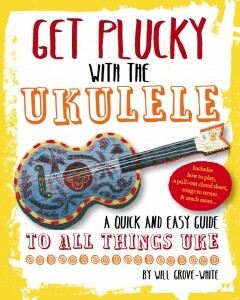 Recently, he's produced a book, "Get Plucky With The Ukulele" that serves both beginners and experienced players alike with hints and tips, history and little biographies of ukulele players from history as well as those may have influenced Will himself. Beautifully illustrated, it's not the normal dry lists of chords and how to tune the ukulele (although that's in there, too), but a great book to pick up and browse, while being a useful reference, too. For me, he's one of two major influences and inspirations. Why? I like someone with a clear sense of humour, not taking things too seriously. Take a look at his website, or listen to some of his things on his Soundcloud stream - especially "Get Clucky", or "I Feel Love", and you'll soon see what I mean. As well as his work with the UOGB, Will also produces music for commercial use, I would guess advertising, online videos and the like, library music that can be licensed. There is quite a library of very varied things, not just based on the ukulele, either. I know Simon aspires to play like Will. One day, maybe, but he's got a long way to go!